The priest looked out of the altar, checking to see if the choir director was ready to begin the hours before the Divine Liturgy. Just as he was ready to say, «Blessed is our God,» his newest convert, Bill, made a grand entrance into the church, having just gotten back from his latest pilgrimage to another monastery. Bill—or Vasili, as he now insisted on being called—had been a normal young evangelical convert, clean-cut, single, and working his first job out of college. Then he discovered Orthodoxy in a bookstore, and with great zeal embraced the Faith. 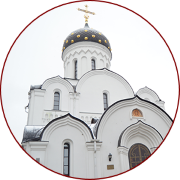 He was chrismated after a usual six-month catechumenate, during which he read just about every book in print on the Orthodox Faith. Then, just before the time the Liturgy should have begun, Bill came up to the door of the altar and announced he must have confession, or he’d be in big trouble with the holy elders. Father, being patient with zealous youths, went to hear the confession. «What! You would deny me my right to go to communion!» he whined, as he stormed out. This story is a rather extreme, but not entirely uncommon, example of what can go wrong when laypeople—especially those who are spiritually immature— take to visiting monasteries for the wrong reasons and in the wrong spirit. 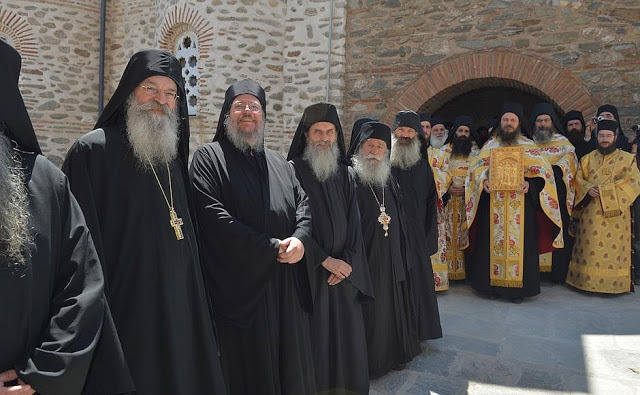 The growth of monasteries in North America over the past thirty years, and especially in the past five years, has brought about a tremendous opportunity for faithful Orthodox Christians to visit monasteries as pilgrims and be exposed to monastic tradition. A monastery, among other things, is a place which practices the liturgical and spiritual life in a maximalist way. This maximalism is expressed in a number of ways, including long, full services, strict ascetic discipline, and very conservative attitudes in everything from language, style, and dress to how one conducts one’s personal life. Many confuse monastic maximalism and conservatism with a kind of reactionary ethnic agenda. This is a great mistake, however. 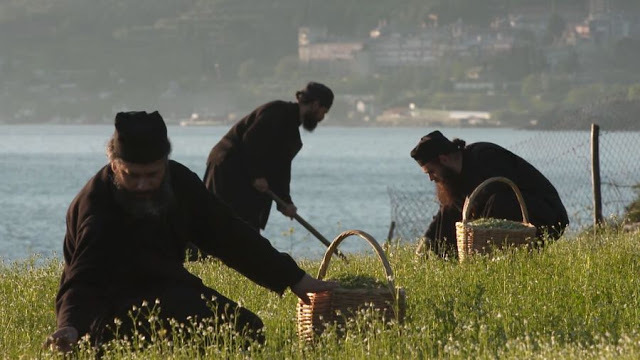 Monastics have a different calling: to be «not of this world,» and to structure their lives solely by the Gospel, and by the traditions of the Church, especially the liturgical cycles. It is very important to remember that there is no difference between the services prescribed for a parish and those of a monastery. There is no difference in the rules of fasting, prayer, or piety. The main difference is that people in parishes are engaged in the world, and monks are not. 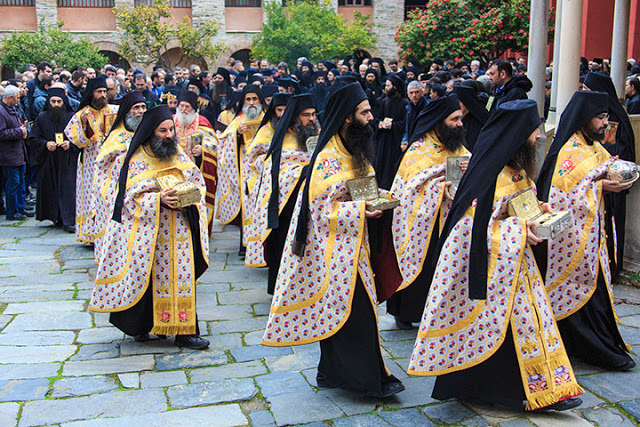 The monasteries are critically important to the life of the parishes: they constitute the reservoir of the living Tradition, in its purity, where people can experience the Gospel lived out in a radical way. 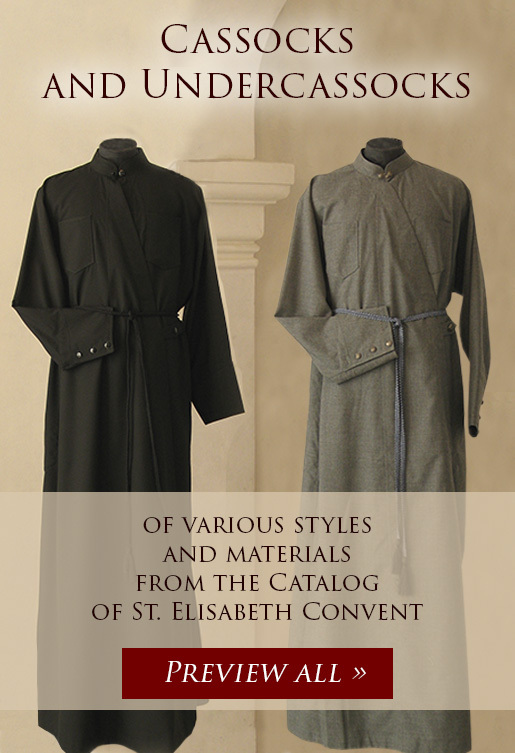 Monasticism can inform their lives, inspire faithful laity to greater dedication of their lives to Christ and the Gospel, and provide a place of healing and spiritual consolation. But as Bill/Vasili’s story illustrates, there are also some great temptations that people can fall into in visiting monasteries. These temptations are all centered around spiritual pride, and the prelest (delusion) which can go along with it. 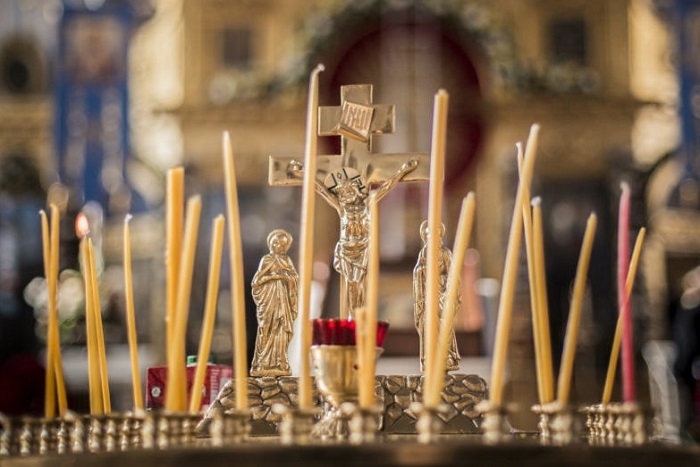 Faithful people go to monasteries, and see people’s piety and how things are done in that monastic tradition, and want to emulate it—but without understanding it. Pilgrims go and encounter spiritual elders and monks who live lives which, in their view, are more «spiritual» than that of their own parish priest—so they judge him as inadequate to fit their spiritual needs. They go to confession, develop a spiritual relationship with a spiritual father or mother in a monastery, and think that theirs is the only way to salvation. They receive spiritual direction which they may interpret wrongly. Sometimes, people just get some bad advice, and uncritically turn it into the ultimate criterion of spiritual life. And sometimes people will go to a monastery or spiritual father who has been disciplined by the Church, and disregarded the discipline. Then the pilgrim-turned-disciple gets caught up in the self-justification of the errant elder, which in some cases has created a schism. Excessive external piety, false humility, preoccupation with gossip and «issues» in the life of the Church, judging people on their piety or stance in these issues, complete assurance that one knows exactly how things should be done, and perhaps most dangerous of all, idolizing a person or place as the ultimate criterion of Orthodoxy, can all be symptoms of this malady. They are all aspects of spiritual immaturity. What is missing in all this is Christ and the real spiritual struggle with oneself. Zeal for Christ and the Church are great and wonderful things; but authentic zeal is very different from a zeal that comes from one’s passions. 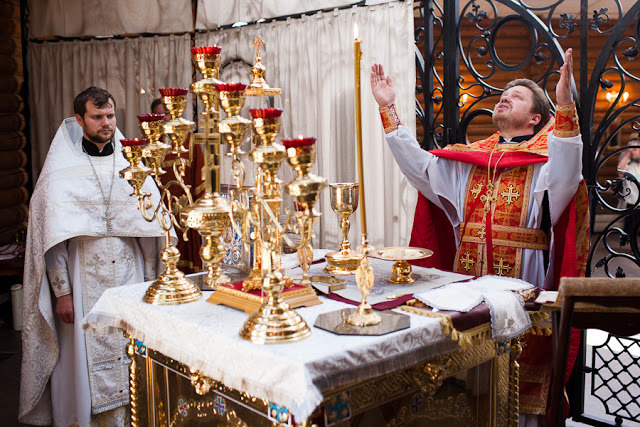 Carnal zeal always has some element of self-gratification or self-centeredness, by which one justifies oneself as truly Orthodox, truly pious, and «in the know.» Authentic zeal is not directed towards anything but union in Christ, or against anything but one’s own fallenness. With true zeal, there is no hypocrisy. False zeal, the delusion of spiritual pride and conceit, is always hypocritical. 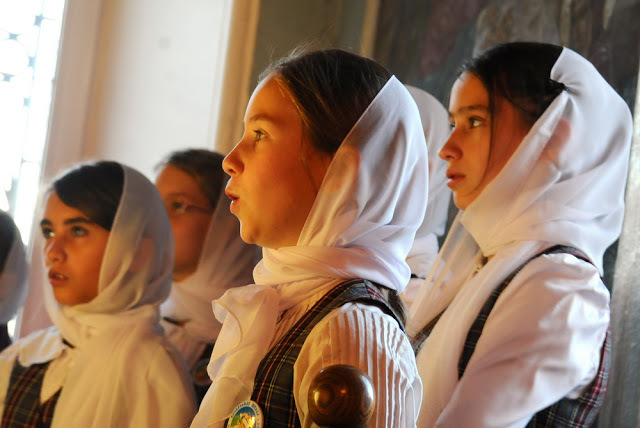 Piety is an important way of personalizing the experience and mystery of the faith. Bowing, making the sign of the cross, behaving reverently, and all the other forms given to us by the Tradition are very useful in this. But they are never to be used except to express one’s own love for God. They should never be used to «teach» others who are doing things «wrong,» or to try to «convict» people of their impiety; much less, to show others that «I know how to do things ‘right’.» In many monasteries, the rules for external expression of piety— bowing, crossing oneself, prostrations, and so forth—are observed very carefully; in parishes, however, they often are not. One should never attract attention to oneself through external piety. That only feeds the pride and self-centeredness that is in us, and distracts other people from their prayers. The rules of fasting also fall into this category. Monasteries generally follow the rules quite strictly. And there is no difference whatsoever in the rules for fasting between monks and laity. That does not mean, however, that one should ever judge another, much less comment, on how someone fasts or doesn’t fast. Not only is it usually hypocritical, but it misses the point. Fasting, and all the other rules of the Church, are a means and not an end. If we fast, and feel proud about it, and condemn another for not being so strict, it would have been better for us if we had not fasted at all (Romans 14:3 ff). There are a couple of temptations here. The first is to think that the monasteries are doing it «right,» while the parish is doing it «wrong.» The second temptation is to think that there is not as much grace in the parish services, and that the services and liturgical/spiritual life are not being taken seriously. This inevitably leads to judging the parish priest as less «spiritual» and lazy because he cuts the services. Little do we remember that at our first monastic services we were the first to sit down when we had a chance, and glance at our watches every five minutes, wondering if and when it was ever going to end! Parishes abbreviate out of pastoral necessity, and at the discretion of the pastor. One must not judge a priest or parish when they are doing all they can! The biggest sin is to judge some one, especially the priest. The standard we set for the priest is usually impossibly high, something we ourselves could never live up to. Thus, any such judgment is immediately hypocrisy. The life of a parish priest is very different, filled with completely different cares, concerns, and responsibilities, from that of a priestmonk in a monastery. The laity see very little of the actual life of their priest. Many think he only works for two hours on Sundays! But to be a pastor is actually an eighty-plus-hour-a-week job. How can the laity judge him? And especially his «spirituality»? The priestmonk may appear to be more «spiritual» because he is in church for six or eight hours a day, and has few other responsibilities. Try to do that with a family, and dozens or hundreds of parishioners to serve! 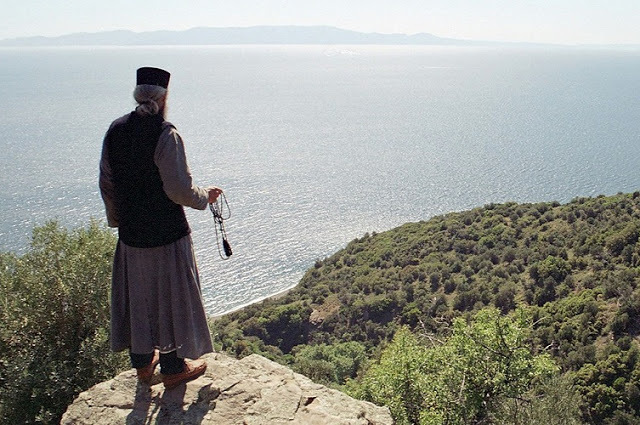 The asceticism of being in the world and serving Christ, whether as priest or layperson, is equally as great as that of a monk in a monastery. It takes as profound a «spirituality» to do it. But the details will differ with the circumstances. Often people will go to monasteries for spiritual guidance and confession. It is a venerable and ancient Orthodox tradition to have a priestmonk in a monastery as a spiritual father, and to submit one’s life to him. Sometimes people will go to a great elder, mostly for the big questions in life. It is also true that some people will connect better with their parish priest than others. This should be supported by the parish clergy. If the Church is a spiritual hospital, the monasteries are the intensive care wards, with the specialists. You don’t go to a family doctor for cancer; but you also don’t go to a neurosurgeon for a cold. The great elders are those specialists who through years of ascetic purification and experience know how to deal with many of the big questions in life that people bring. Many have great spiritual gifts. Many do not. Most monastics are not elders by any stretch of the imagination. This does not compromise their ability to serve as confessor, consoler, and spiritual father. Whether it is a parish priest, a priestmonk, an eldress, or a great elder, the source of the advice and consolation is ultimately the same: God. A true elder is one who always leaves a person with a profound sense of freedom, even when he reveals to a person the will of God. There is never any manipulation or personal agenda. The elder simply wants the salvation of the person, and is a vessel for him of God’s love and forgiveness. The great temptation is to idolize the elder, and even substitute him/her for Christ. A personality cult leads to the destruction of both the elder and the disciples. A great temptation, especially for Americans, is to try to find an elder (read also priest or bishop) who is «worthy of my obedience.» This is complete spiritual pride and delusion. We may think that we need a great elder, only the best, to submit ourselves to, because only such a gifted one could understand us, and «I could only associate myself with someone who could recognize and develop my unique potential.» This is presumption, conceit, and arrogance, presuming oneself to be on the highest of spiritual planes. In reality, especially if we have such an attitude, the last person we would be able to deal with would be a great elder of profound spiritual life, who would quickly cut us down to size. Our pride could not handle that, and we would disregard his advice—even, paradoxically, if what he advises would be the best thing for us. A last great temptation is to get involved in gossip about people, places, practices, and especially the «issues» confronting the Church. Whether it is who is doing what, how they serve this or that service and with whom, or the like, which is all gossip; or whether it involves the greater problems confronting the Church, such as ecumenism, the calendar, or what they are or are not teaching at such and such a seminary; there is very little fruitful and much more that is sinful in all that idle talk. The Lord said that we will be accountable for each word. Not only does this gossip involve judging people, especially hierarchs, clergy, and teachers who will have to answer for themselves before God; it distracts us from the one thing needful: to pursue our own salvation. We are only accountable to God for our own salvation, not for issues which we can have no effect on. 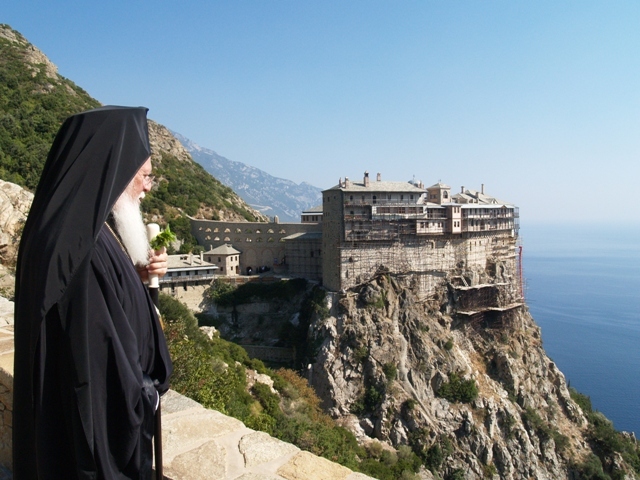 One of the saddest things is that monasteries tend to attract people who in the name of being serious about their spiritual-life fall into this delusion, while all this kind of gossip and factionalism actually destroys their souls.